Aineytta de Lœngbærrow looked out over the city of Paris from the viewing gallery of the Eiffel Tower. 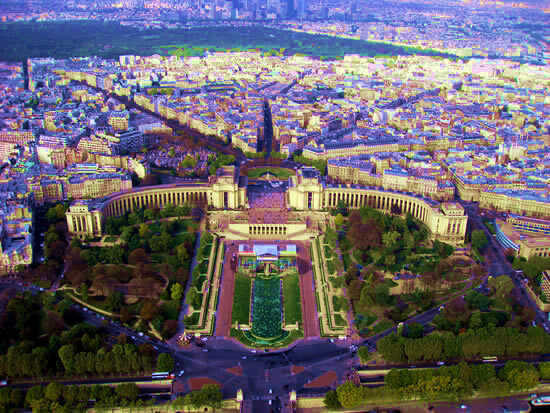 Far below her was the long green expanse called the Champ du Mars, with the impressive edifice of the École Militaire looking like a very elaborate doll’s house at the far end. The linear park had been laid out, she had learned, in imitation of a similar place in the city of Rome some thousand years before, and was intended as a place where the army of Napoleon Bonaparte would parade in demonstration of their strength and prowess. The concept was alien to her. Gallifrey had its defensive military force by necessity in a galaxy of aggressors, but nobody saw any reason to parade and glorify war. The Champs du Mars was not being used for such glorification, now. It was a place for picnics and games on a warm summer afternoon. Picnics were not especially Gallifreyan, either, and even if they were, she felt sure they wouldn’t happen in the middle of the Capitol. Something within her evinced a deep sigh. It was noted by her son who came to her side. “Magnificent view, isn’t it,” he said. She was quiet for a long moment. Kristoph let her decide when she was ready to explain her melancholy. “Hubris,” she said after a while. “Hubris?” Kristoph echoed, wondering what he should infer from one single word. “The Capitol is a beautiful city,” Kristoph agreed, still not sure where the conversation was going. He glanced around to see Marion at the souvenir stand looking at postcards and die cast models of the Tower. She would be a little while, yet. Out of the corner of his eye he saw Marion returning to them with a carrier back filled with her choice of souvenirs. He smiled brightly, dismissing those more earnest thoughts. She was joking, as was he. She loved the priceless antiques collected by Kristoph’s forebears as much as her far less precious trinkets. “How ingenious humans are with their great towers and magnificent art,” Aineytta answered truthfully. “And I was saying that these are the reasons I love humans so much,” Kristoph added. “I thought there was just the one particular Human that you were fond of,” Aineytta told her son. He laughed and put his hand on Marion’s. “That makes their race even more unique,” Kristoph insisted. Marion laughed and admitted it was worth the discomfort to be the subject of a Da Vinci portrait, even if no art critic on Earth would ever see it. “Yes, but even on Gallifrey it takes weeks for wine to ferment. The miracle was doing it instantly,” Marion explained. 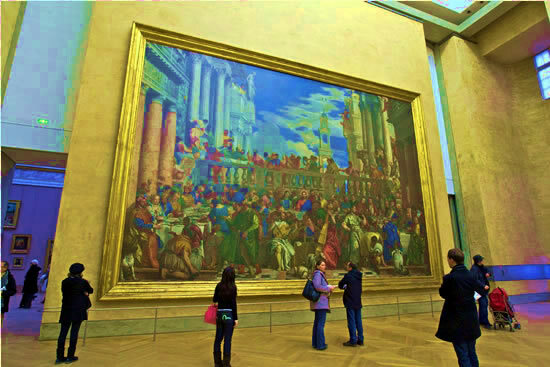 “What a disgraceful thing to do to a work of art,” Aineytta said. “You met him, of course!” Marion teased. “I second that,” Aineytta agreed. Kristoph readily agreed, but neither his wife nor his mother noticed the doubt in his eyes. Marion was tired already. But they had only been at the top of the tower for an hour. They had come straight here from the hotel by taxi. Marion was getting tired too quickly in the past few days. It was starting to be a cause for concern.